The JLL Healthcare Capital Markets Group is pleased to announce the sale of the 143,499 square foot Methodist Professional Center II in Indianapolis, Indiana. The Class A facility is on the academic medical campus of IU Health’s Methodist Hospital in downtown Indianapolis, the largest hospital complex in the State of Indiana with 1,411 staffed beds. 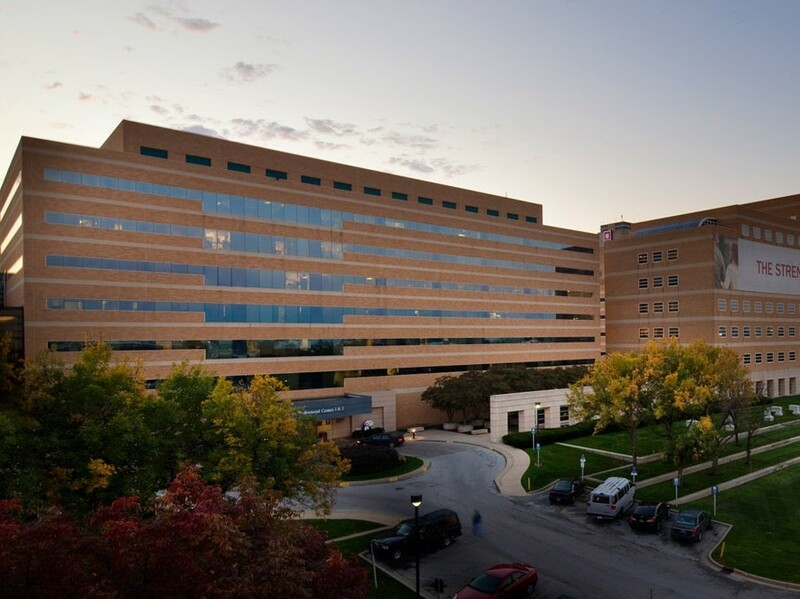 Methodist Professional Center II is 100 percent occupied by Indiana University Health and its affiliates and features an ambulatory surgery center and cardiovascular specialists. The seller was The Sanders Trust, headquartered in Birmingham, Alabama and a national leader in the development, acquisition and management of strategic healthcare properties. The purchaser is Healthcare Realty Trust, a NYSE REIT that focuses on owning, managing, acquiring and developing outpatient medical facilities throughout the United States with 14.9 million owned square feet. Mindy Berman and Justin Hill of the JLL Healthcare Capital Markets Group served as exclusive advisors to the seller. 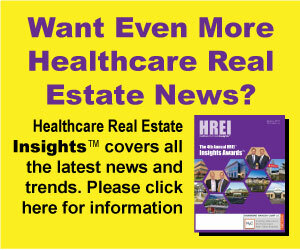 JLL Healthcare Capital Markets is the only national full-service healthcare capital markets team in the real estate industry focused on medical office, hospitals, seniors housing and post-acute care. The team consistently transacts over $1 billion annually with unrivaled expertise and experience in investment sales, monetization, development debt, and equity capital raise and advisory services for investor and provider clients. JLL has an extensive national and international presence that delivers local market knowledge and exceptional access to capital.